Gerry Adams has informed the Dáil or Irish parliament that decisions made by the British Tory government, have seriously undermined the Belfast Agreement and the work of political institutions of the Irish Peace Process. He also accused the current and past Irish governments in the Republic of taking their eye off the North. There are outstanding issues, such as a bill of rights an Irish language act, also to be dealt with. Mr Adams said the British government had reneged on an €18 billion commitment agreed to develop an economic peace dividend. He called on Taoiseach Enda Kenny to join with him in calling on the British government to honour its commitments.Besides the examples of several breaches by the British of the Peace Process mentioned above, other Tory Government broken promises are as follows. In the instance of the murder by the British Government death squads of a human rights lawyer, the party on behalf of Pat Finucane visiting Downing Street recently, included Pat’s widow Geraldine, children, Michael, Katherine and John; Pat’s brothers Martin and Seamus, former business partner, Peter Madden and campaigner, Jane Winter, arrived on a Tuesday afternoon. “He came into the room and apologised to us on behalf of the British government for the collusion in my father’s murder. He also apologised for all the delays and broken promises which successive British governments have made to us for the last 10 years. 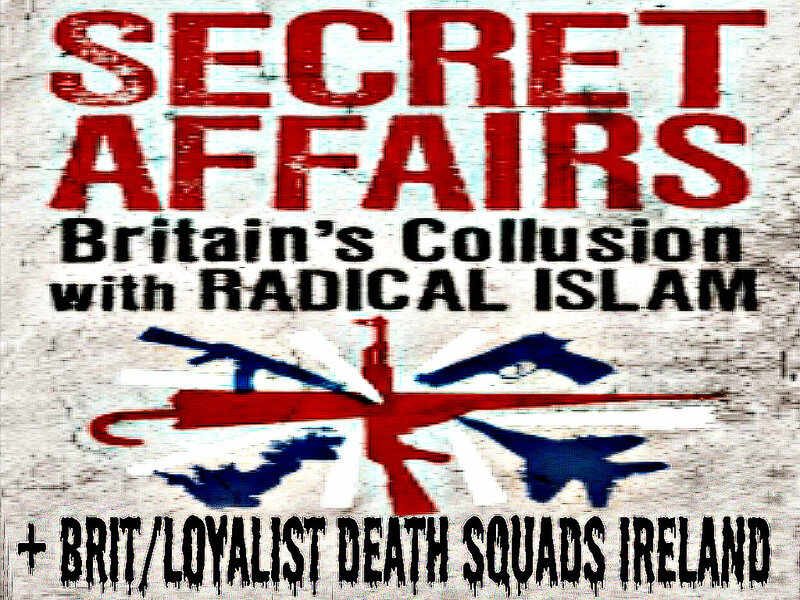 The meeting was then immediately ended by Geraldine Finucane, when it was clear the British Prime Minister was ruling out any inquiry.John Finucane, said, “I think Mummy had had enough, she just said she didn’t want to hear anymore.She said she wanted the meeting to end.” Outside 10 Downing Street, Mrs Finucane said her rage was such that she could barely speak.There has also been an angry response from nationalist and human rights quarters. Cameron’s handling of this case has surprised those who praised him for his handling of the Bloody Sunday Inquiry when he apologised to the 14 innocent victims shot by the British Army on the streets of Derry. His treatment of the Finucanes, in contrast, reneges on the international agreement his government made with its Irish counterparts at Weston Park in 2001 as part of the Irish Peaxe Process to hold an inquiry into the Finucane murder.So what have the British got to hide? British/Irish Rights Watch spokesperson Jane Winter, who was at the Downing Street meeting, said she is convinced that there are individuals in the highest echleons of the British establishment who do not want their role in the events surrounding Pat Finucane’s murder to become public. In an email Sir Jeremy sent to Simon King, the private secretary to the British Prime Minister he asked, “Does the PM seriously think that it's right to renege on a previous Government's clear commitment to hold a full judicial inquiry? Another item reneged on by the British, is the reintroduction of internment without trial, with the theft of a Royal Pardon by Britain's secret services MI5 and the shredding of the Royal document by the out of control British spooks. Both of these innocent, senior traditional Irish republicans, Marian Price and Martin Corey, have been kidnapped by the British Secret Service Mafia MI5 and imprisoned indefinitely by secret kangaroo courts. Few British prime ministers have been as tireless in promoting Britain's arms industry as David Cameron. He calls it a key part of the UK's economy and he was heavily sponsored in the last election by the the British industrial war complex. He has promoted wars, arms and sectarianism not just in Afghanistan and the rich Gulf States in huge arms deals but has also promoted sectarianism in Libya and Syria. The British Tory Government policies, aside from breaking and ignoring the Irish Peace Process, is hell bent on promoting sectarianism in Ireland, as an excuse and justification for another profitable British war, on ordinary Irish people. The British Tories are dismantling the Irish Peace Process, as part of their permanent war business worldwide.